Tamarindo is a small beach town located in Guanacaste Province on Nicoya Peninsula on the Northern Pacific coast of Costa Rica. The town is a popular tourist destination. 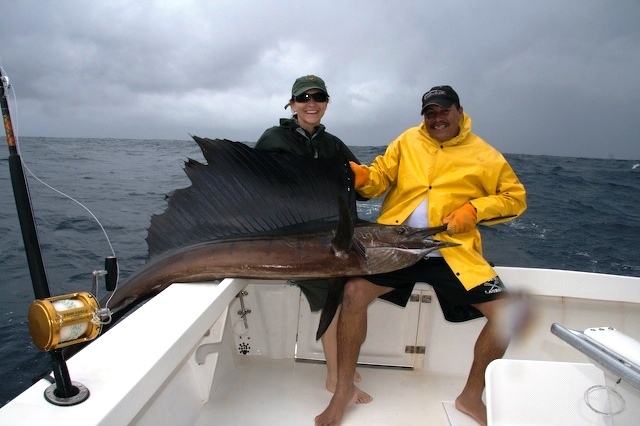 Its main pursuits are surfing, sportfishing and eco tours. Although Tamarindo has a small population of only 3,525 people, the number increases during holidays and tourist season. For convenience, the community has all sorts of facilities like banks, grocery stores, pharmacies, clinics, internet cafes, budget based accommodations and restaurants. 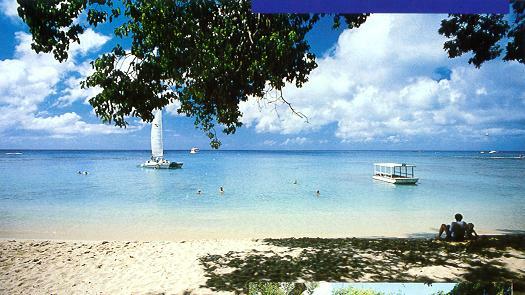 The town features white sand beaches, superb surfs, diverse wildlife and scenic jungles. Playa Tamarindo is a long beach renowned for its excellent surfs, estuaries, strong tides and waves rising up to 12 feet. The beach offers two perfect breaks for experienced surfers Pico Pequeno and El Estero. Rests of the surfs are awesome for newbies. Playa Grande is another beach famous for having one of the largest populations of leather-back turtles in Costa Rica. From November to April, numerous turtles make their way to the beach to lay their eggs. The town is known to be eco friendly which is why the town is absolutely clean and flourishing with wildlife. Tamarindo is a part of a large coast with beaches, surfs, salt water estuaries, and encircled by Las Baulas National Park! The town is easily accessed through an aircraft or a bus service. At Tamarindo, travelers are offered a unique fusion of water adventures, nature tours involving wildlife, scuba diving, snorkeling, body surfing, zip-lining, estuary trips, horseback riding and sportfishing. 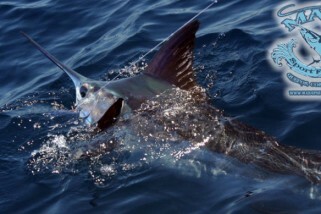 Tamarindo is probably the best area for catching blue marlins. 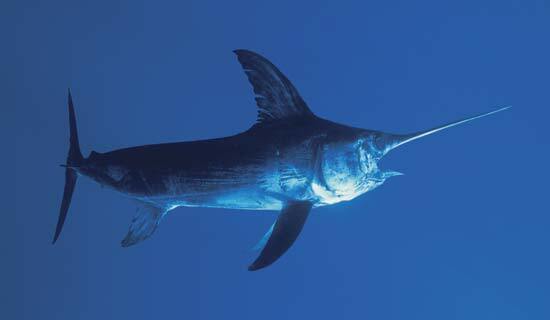 Season reports have shown a high number of blue marlins being caught in the ocean surrounding Tamarindo. Playa Tamarindo is on the northwestern Pacific coast of Guanacaste. 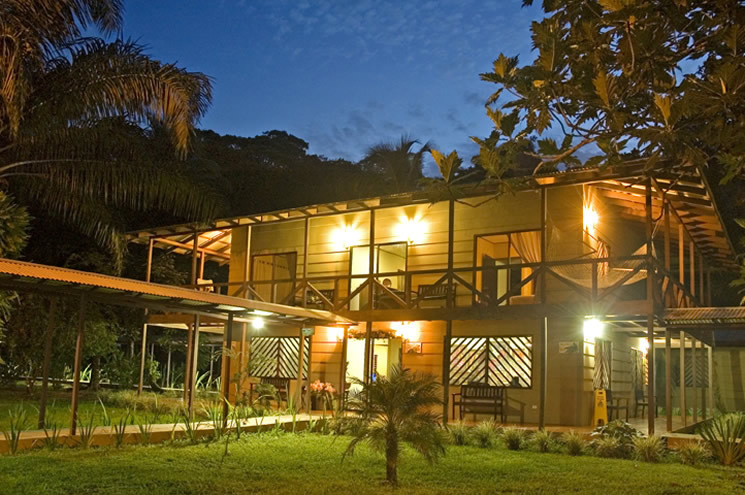 Its location is easily accessible and offers a wide range of activities. 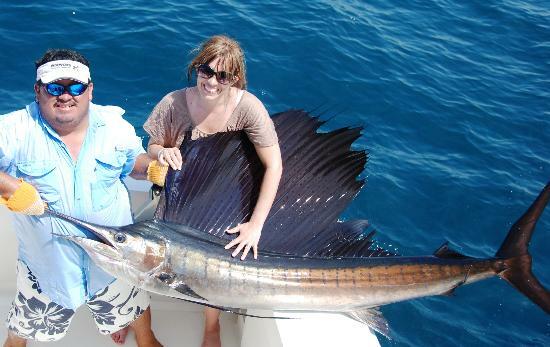 There are numerous fabulous fishing grounds in Costa Rica and Tamarindo is one of them. 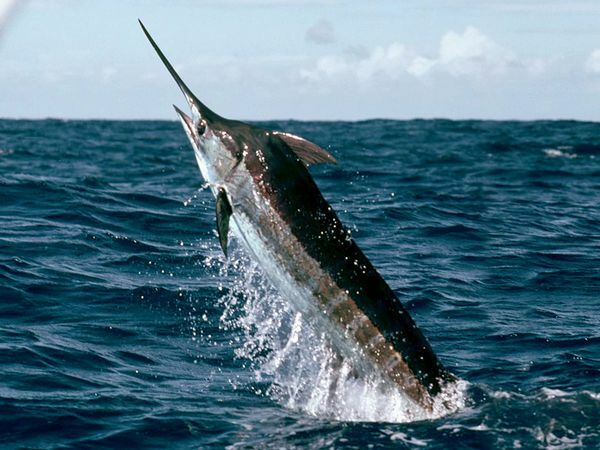 First class offshore sportfishing can be carried out just few minutes off the coast for amazing fish species like blue, black and striped marlins, yellowfin tuna, mahi mahi, dorado, sailfish and the list goes on. Inshore fishing for a large roosterfish, snook, red snappers and wahoo is also productive. 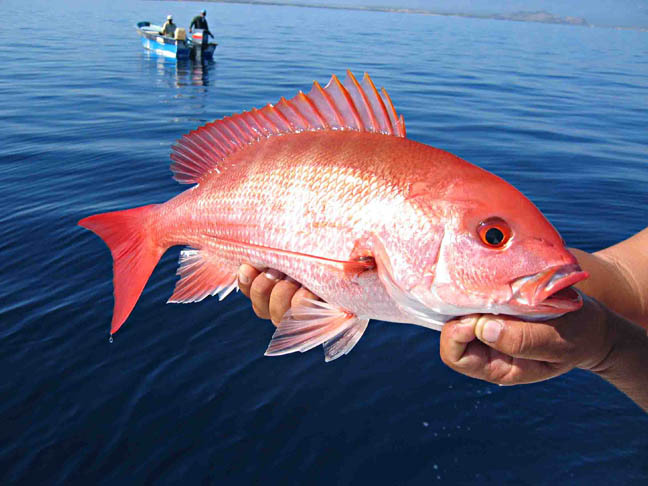 Inshore fishing is best practiced during the months of December and April when the water is clear. 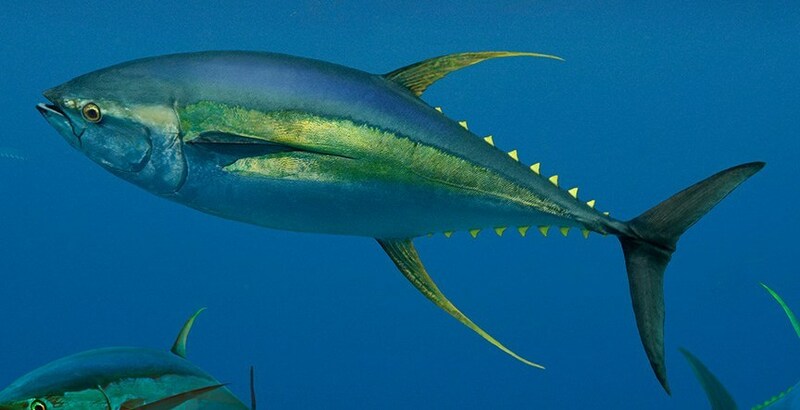 There are numerous authorized sportfishing charters in Tamarindo such as Pedro’s Fishing Tours, Tamarindo Sportfishing Charters, Kingpin Sportfishing, Osprey Sport Fishing, Rhino Charger Sportfishing to name a few. Many of these charters offer accommodations, round trip transportation, and fantastic deals. 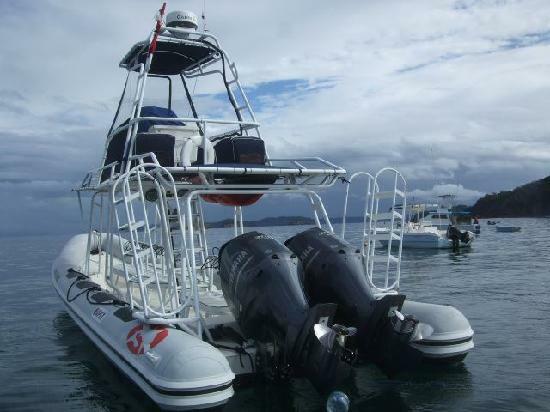 Travelers can go on a full day, three quarter day or half day charters and can customize them according to their tastes. 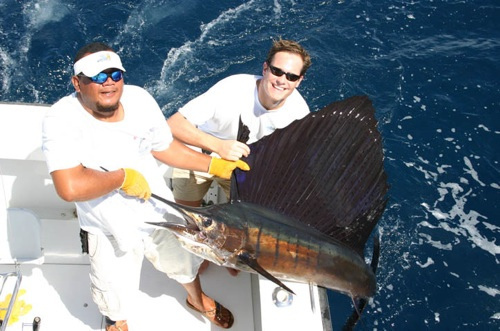 Besides sportfishing in Tamarindo, they arrange trips to other prime fishing locations like Carrillo, Flamingo and Conchal. 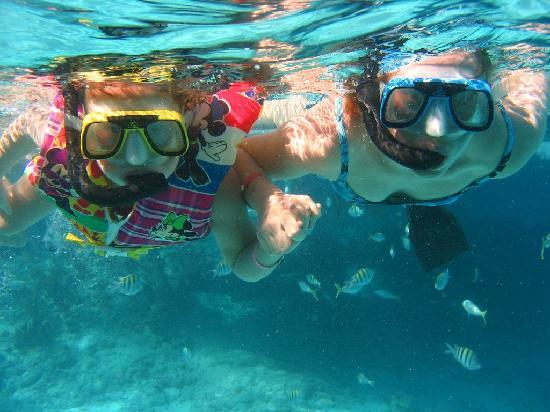 On your fishing cruise, you can also request for snorkeling and scuba diving which are absolutely fantastic in the clear waters of the Pacific. 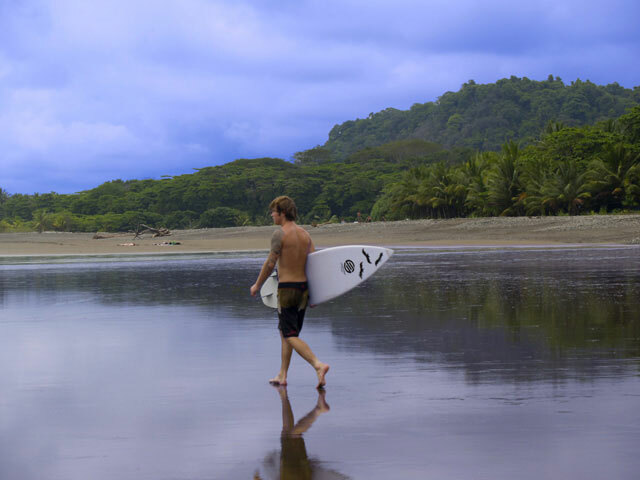 Get your gear ready, put on your shades and visit Tamarindo. 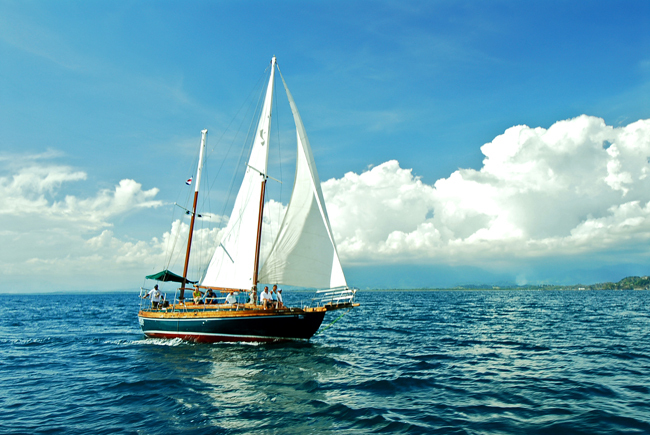 Where else can you enjoy such a blend of oceanic beauty and water activities?